Heavy Duty Winch Trolley for Metallurgy is typically designed for steel mills, with the application of lifting steel ladle. Usually the classification group can reach A7. We are capable of carry on heavy duty crab trolleys for heavy industries. Built-up Trolley Hoists are tough and custom designed to meet the service and duty requirements of each individual application. 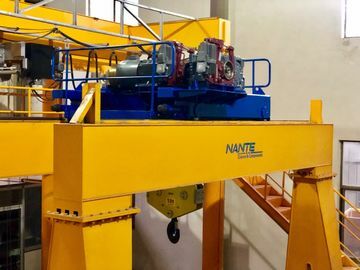 Nante can provide superior quality heavy duty Crab Trolley known for its excellent performance and longer working life. They are designed and manufactured for heavy service. 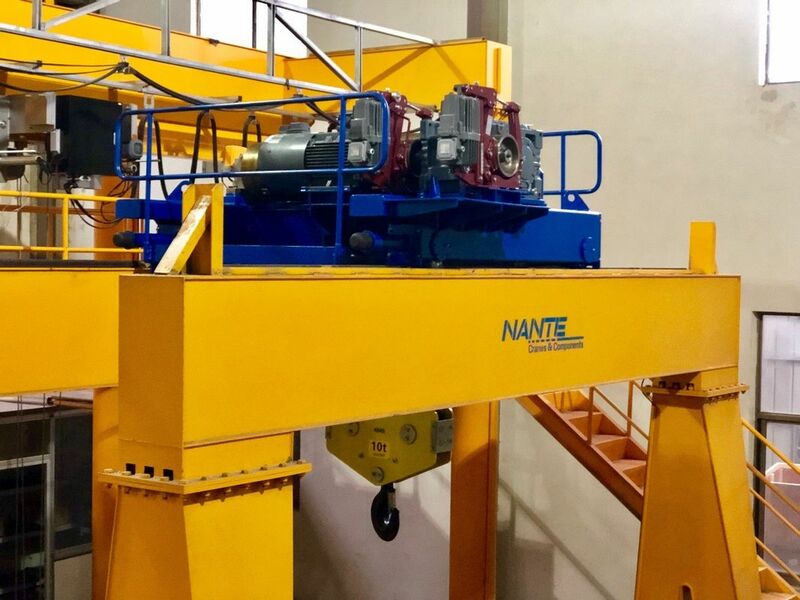 Our robust design utilizes high quality power transmission equipment, controls, and true vertical lift reeving arrangements. The open wind configuration provides for ease of inspection and preventative maintenance. 1. 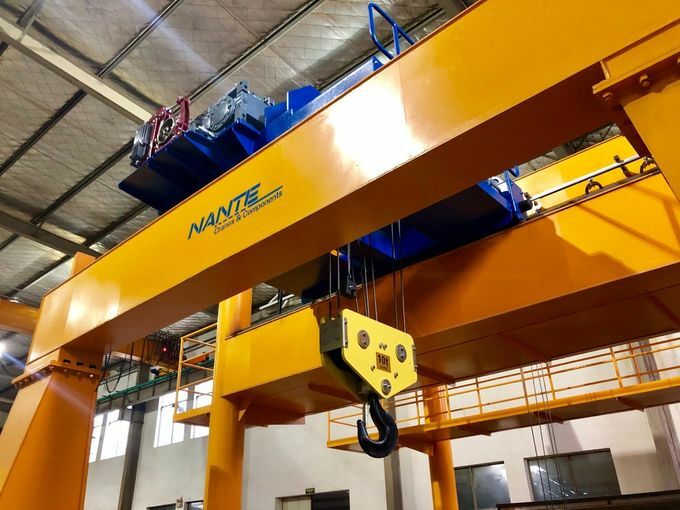 This trolley used in the double rail overhead crane, gantry crane. It is an electric hoisting mechanism on the trolley frame. 2. It can be separated into two big parts: trolley flame,electric hoist, motor, brake, reducer, winding drum. 3. 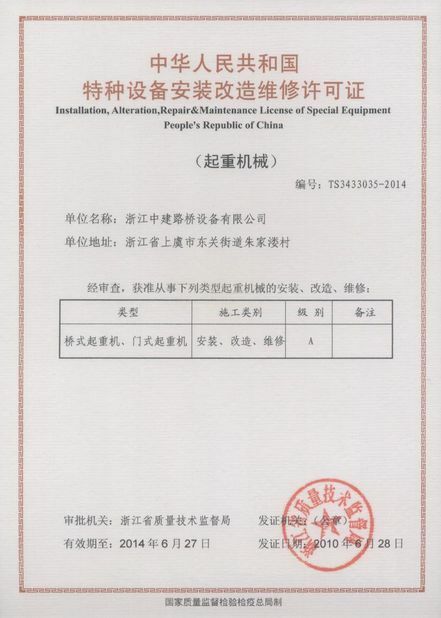 It is widely used in industries, warehouse... as a lifting equipment. It is wildly used in material handling, metallurgy, mining, oil, petrochemical, chemical, dye, pharmaceutical industry, surrounding protection project, distribution system, port, etc. Trolley Frame One piece welded structure. Equipment is readily accessible from this upper deck. Hoist Reducer Gear case is foot mounted and horizontally split. High-alloy steel mounted on spherical roller bearings. Hoist Brake Shoe brake is foot mounted, designed for 150% full motor torque. 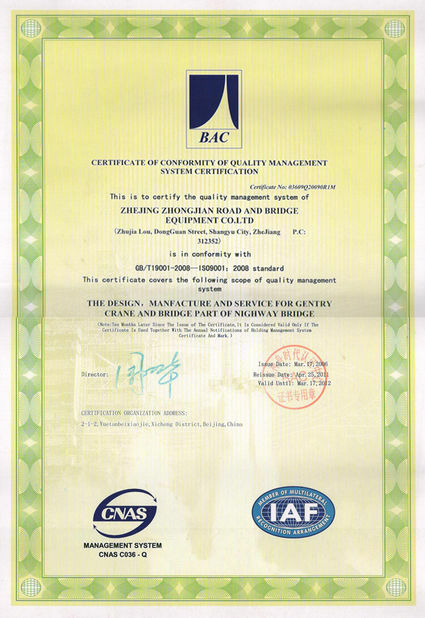 Brake shoes are made from non-asbestos materials and are self-aligning. Hoist Drum Welded steel construction. Machined right and left hand grooving for true vertical lift. Half-depth grooving is provided for improved wire rope life. 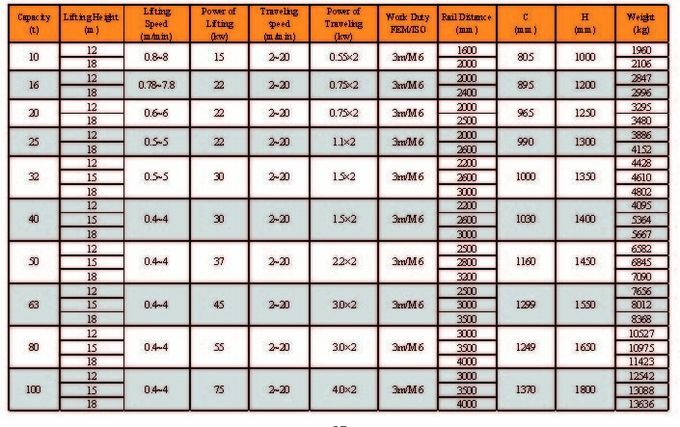 Wire Rope Different specification is chosen for hoisting service. Sized for a 5:1 safety factor. Lower Block Heavy, one-piece steel welding, sheaves are enclosed and fully guarded. Alloy or carbon steel hook is mounted on a roller thrust bearing for 360º rotation. A spring-loaded safety latch is also provided. Limit Switches Hoist is provided with a weight operated upper limit and a rotary upper & lower geared limit switch.